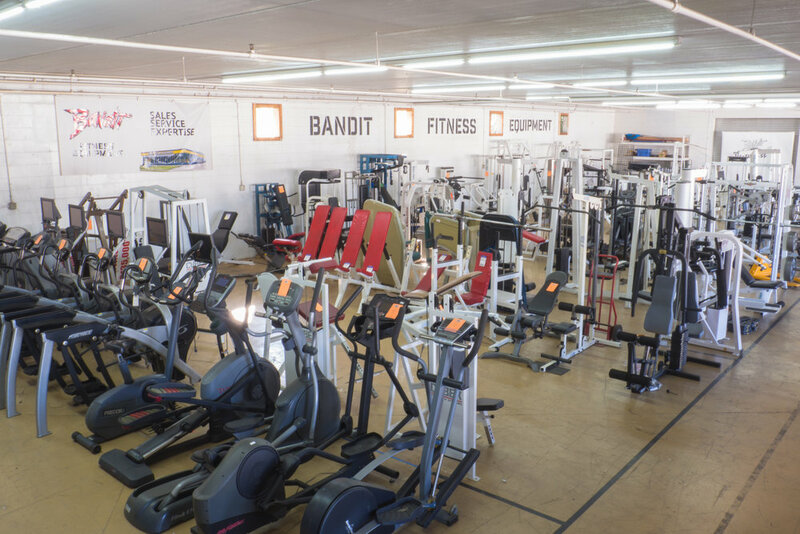 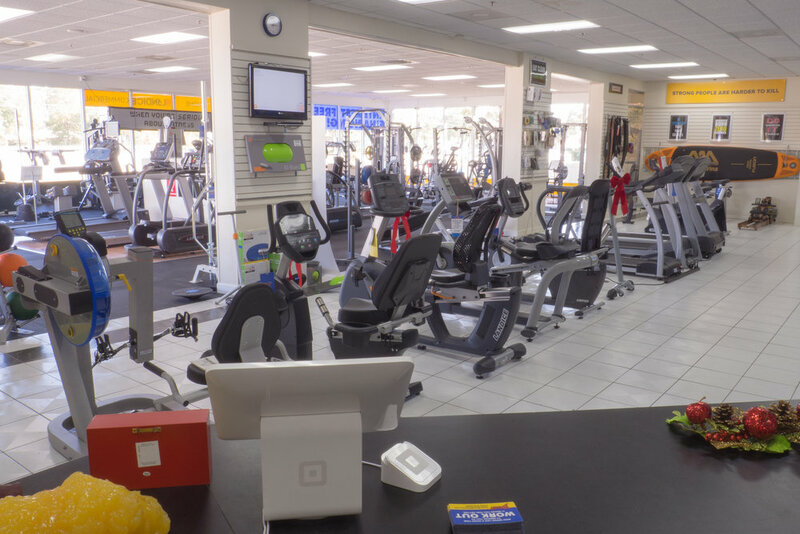 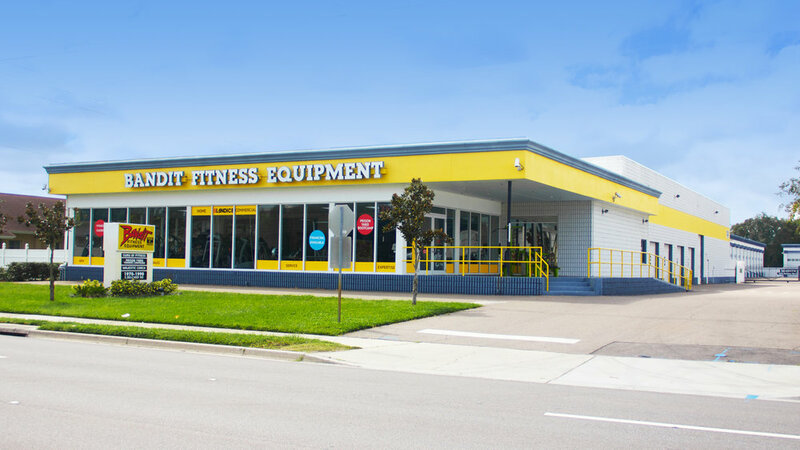 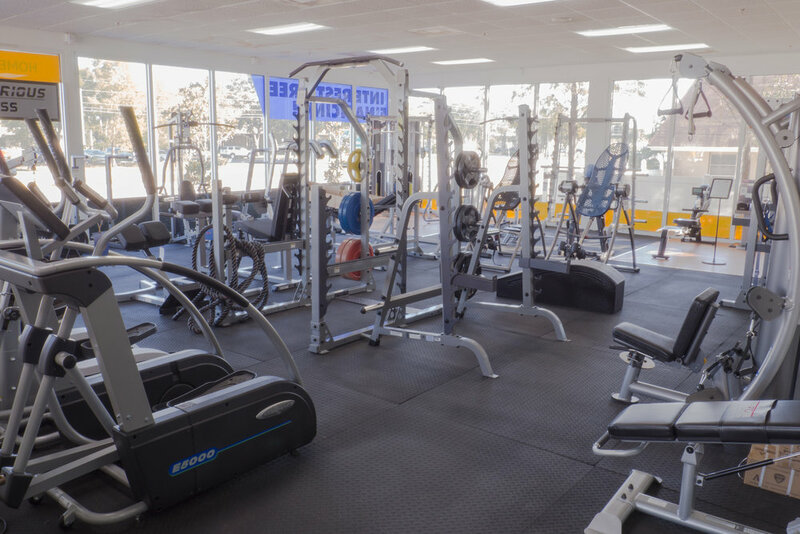 Bandit Fitness Equipment is happy to offer big discounts on sale items on our showroom and warehouse floor. 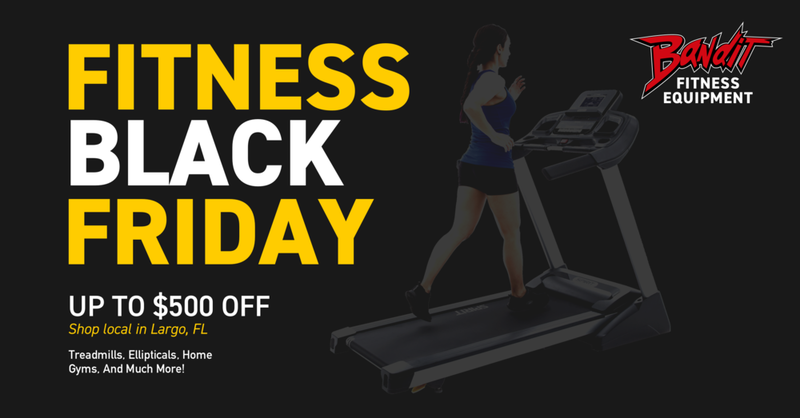 Shop new & preowned fitness equipment for your home or facility this Black Friday and get discounts up to $500 off! 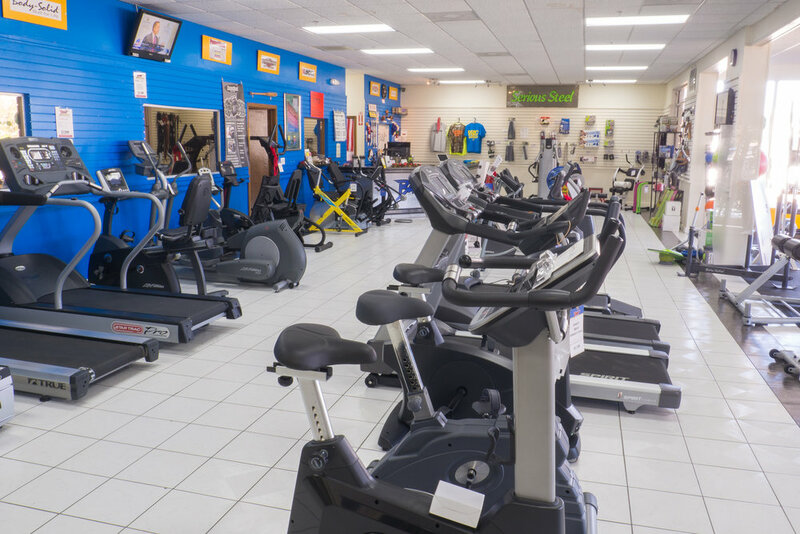 Hurry, this sale ends November 24, 2018!